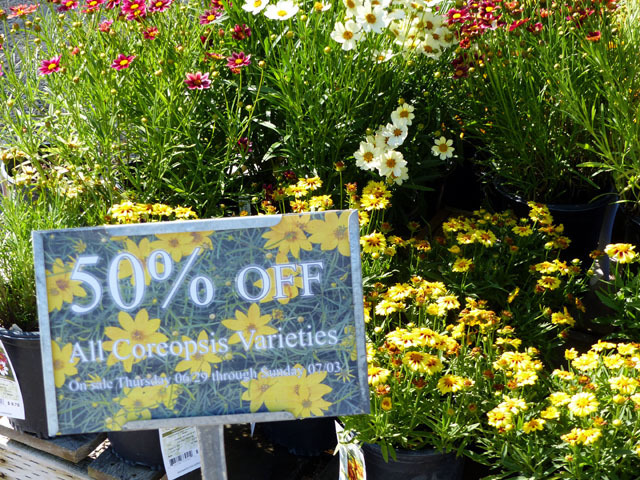 06.30 – Weekend Sales! 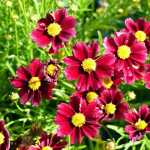 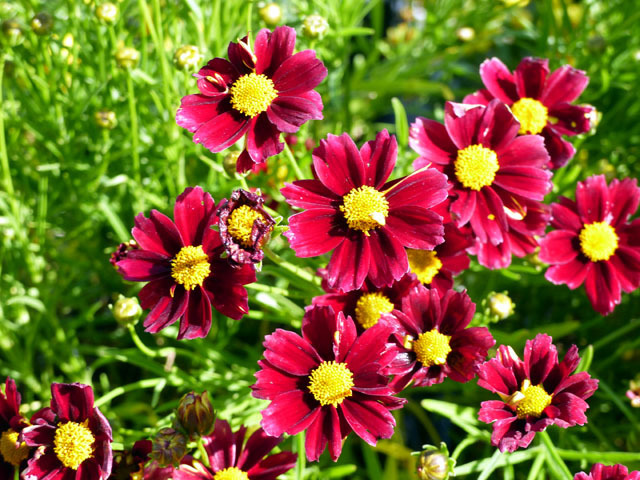 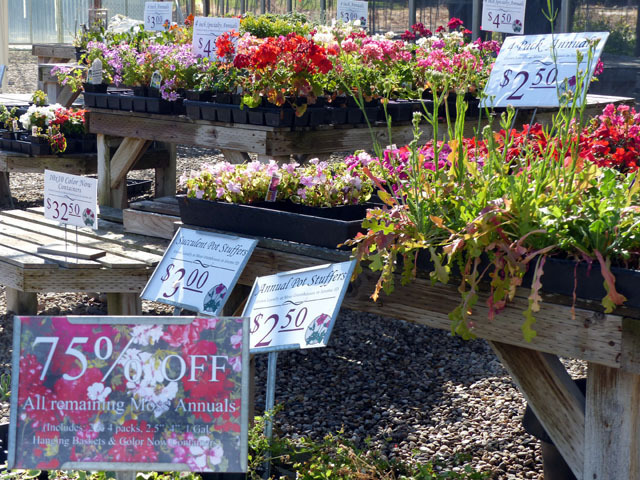 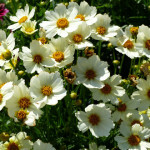 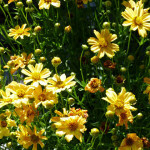 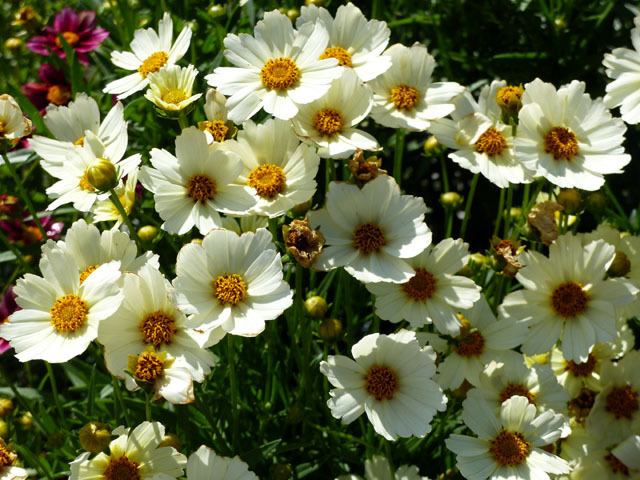 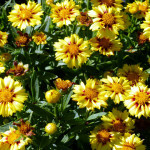 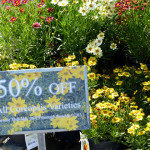 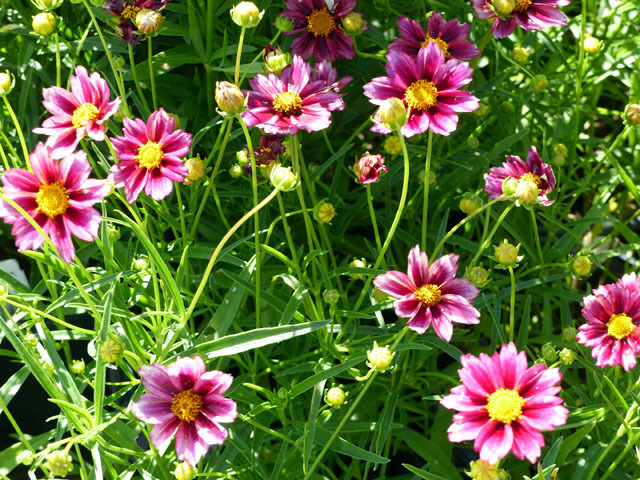 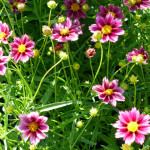 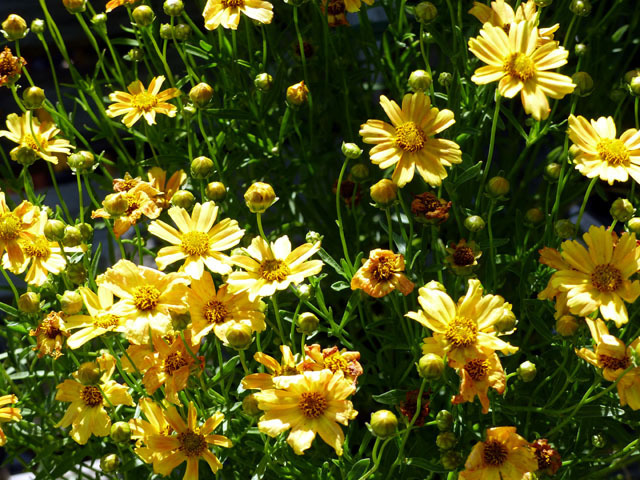 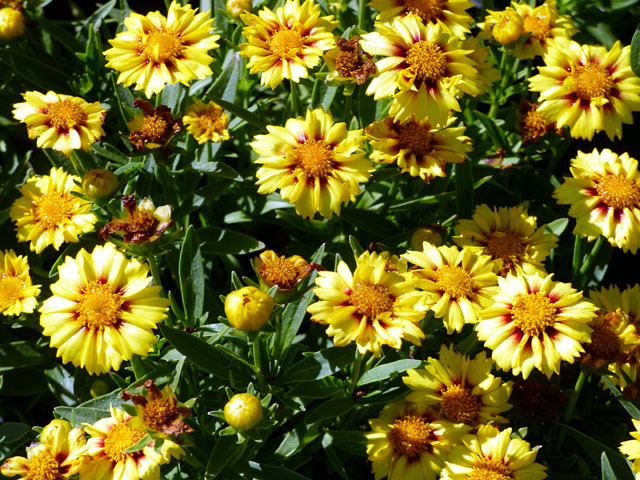 Coreopsis 50% off! 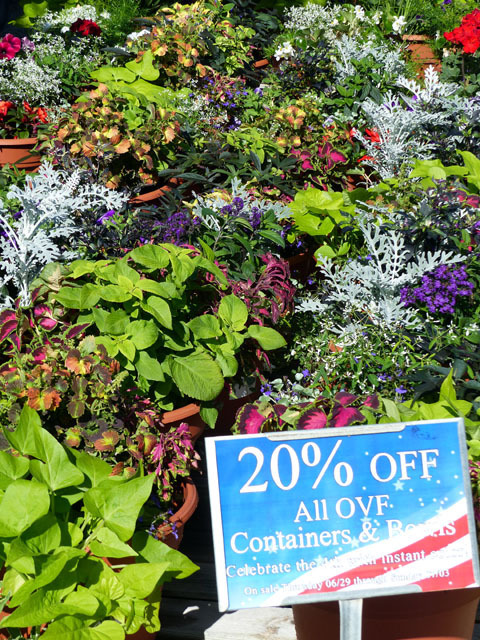 Weekend sales just in time for the holidays! 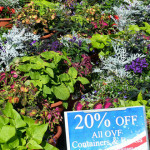 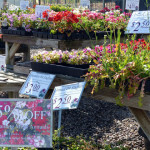 OVF Color Containers & Bowls: 20% OFF Stop on by and add instant color to the patio before your big BBQ this 4th of July!